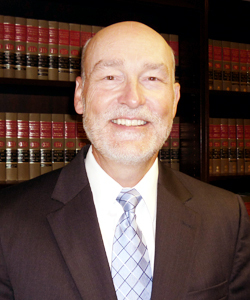 Stuart Eiche received his law degree from the University of Wisconsin Madison in 1978, where he served on the editorial board of the Wisconsin Law Review. Mr. Eiche concentrates his practice in civil litigation with an emphasis on insurance defense. His experience includes automobile, homeowners, commercial liability, fire, real estate and business practice litigation and insurance coverage matters, including appeals to the Wisconsin Supreme Court and the Seventh Circuit Court of Appeals. Mr. Eiche has been certified as a Civil Trial Specialist by the National Board of Trial Advocary and has been named as a top 5% “Super Lawyer” in personal injury defense litigation. Founding partner, Eiche & Frakes, S.C.